WARNING: This show is FULLY interactive, what goes on in this show requires the audience to participate in fun and unique ways. You may be called upon to participate! Wanna play? THE FUN: A unique amalgamation of Magic, Trivia, Games & Prizes This show is fully interactive, be prepared to get involved in much of what happens in the show, you may do something that will keep you wondering for weeks to come or just be called upon to help yourself OR another win a prize! 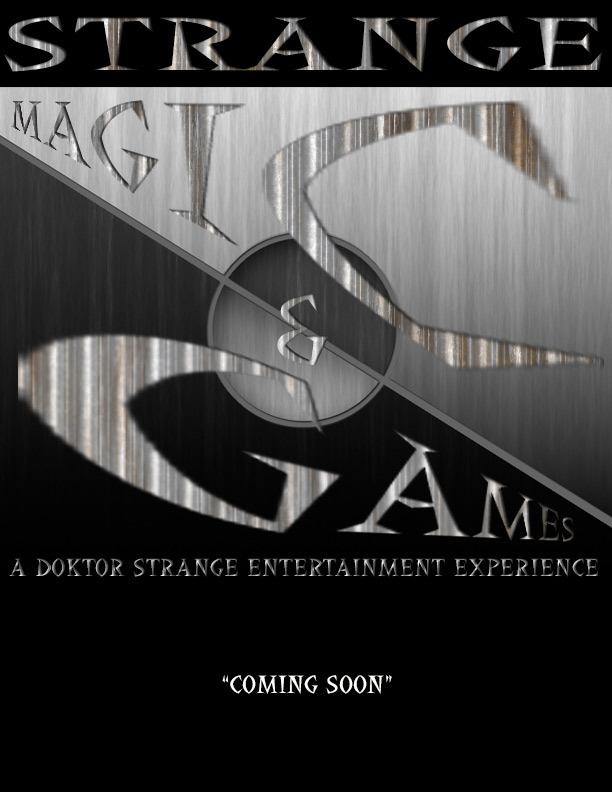 The FUTUREThink show involved a game called "Spikey Red Eye" and will also be included in STRANGE MAGIC & GAMES.